As I started to dig into the Athletics roster in review of their litany of transactions I have to admire the willingness of Billy Beane to tinker with the team. In 2014, Oakland hit 146 home runs and drove in 686 runs as a team. But as a result of players leaving either via trade, retirement or release, the remaining production on the roster is 49 home runs and 265 RBI. It doesn’t take advanced sabermetrics to see that more than two thirds of the A’s offense is gone. And it doesn’t stop there. 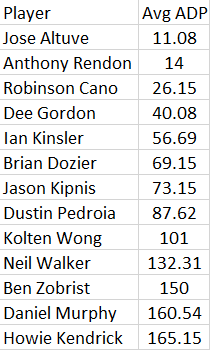 Of their 162 pitcher starts from 2014, 65 are also gone, along with 50 quality starts. Wait, there’s more. 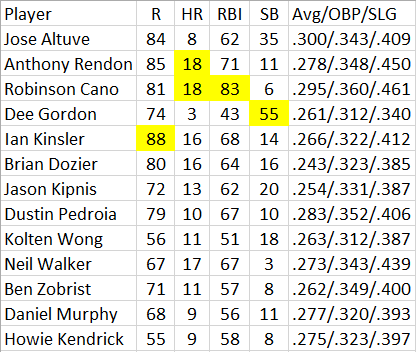 In losing Luke Gregerson to Houston via free agency, 22 of Oakland’s 61 holds from 2014 have also disappeared. Is Billy Beane a Kinks fan? For some reason music has been on my mind lately and the song “Do It Again” popped into my head while trying to find a way to write up Oakland’s mentality. The Kinks are probably before your time but I thought I would mix in some of lyrics as I take a look at how Oakland is attempting to rebuild on the fly. Why yes Mr. Beane, you will need to do it again. In 2014, the A’s pushed all the chips into the middle, banking their World Series hopes on the back of their starting pitching. It failed, and as a result, a new plan needs to be drawn up. Beane gave up prized shortstop prospect Addison Russell to the Cubs for Jason Hammel and Jeff Samardzija. He then traded Yoenis Cespedes to the Red Sox for Jon Lester, who inevitably lost the Wild Card play in game to the Royals. This offseason, Beane has dealt Josh Donaldson, who led the team in almost every offensive statistical category to Toronto for young pitching and Brett Lawrie, who at just 24 years old may need Oakland as much as they need him. After giving Brandon Moss a chance, the A’s were rewarded with 76 home runs and 220 RBI over the last three seasons. But at a time when power is scarce, they only got Joey Wendle from the Indians in return. With only one year remaining on his contract, Jeff Samardzija was a player that Beane decided he had to trade as well, and he got five pieces in return including potential starting shortstop Marcus Semien. Is this a lateral move in comparison to Addison Russell? After the dust seemed to be settling Beane dealt another All Star in Derek Norris to San Diego for pitchers Jesse Hahn and R.J. Alvarez. This is the one deal I could really get behind as Hahn fared well in his major league debut in 2014 and Alvarez represents a talented young arm in the bullpen with his 95 MPH fastball. “Where are all the people going? Round and round till we reach the end. Get up, go out, do it again. This is what A’s fans are wondering looking ahead to 2015. I can offer up some suggestions, but with the Angels looking to build upon their momentum from last year and the Mariners adding Nelson Cruz, it remains to be seen if the A’s can contend this year. Does Beane want to? Not only that, there have to be some more moves on the horizon as the present roster does not seem ready to compete. With A.J. Griffin and Jarrod Parker working their way back from injuries the present rotation appears to be Sonny Gray, Scott Kazmir, Jesse Chavez, Drew Pomeranz and Jesse Hahn. Stephen Vogt will appear just about everywhere on the field and lineup to keep his bat active but this team is relying heavily on Brett Lawrie and Marcus Semien on the left side of the infield. Their starting pitching and bullpen may keep them in games, but will they score enough runs to be a real threat? Change the world and do it again. You say you will but you don’t know when. For Billy Butler to help the Athletics he must recover from his career low HR/FB% of 6.9 back to 10.9. If this occurs, his power will return and he should hit about 15 dingers. 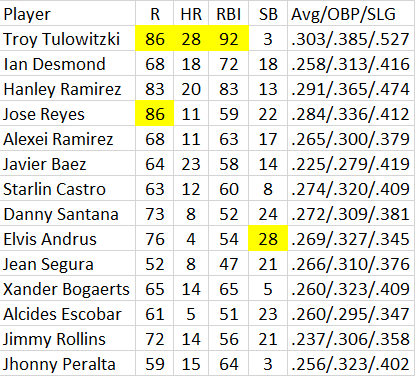 There is some discrepancy regarding his potential RBI total but this offense will be a landmine to project as it is full of platooners, injury risks and unproven youngsters. Because of his chance to be the Opening Day shortstop, Marcus Semien will be an intriguing middle infield option for 2015. 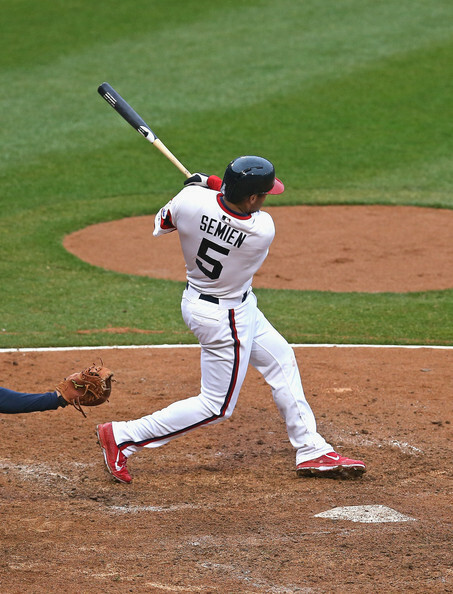 After a rough debut last year, Semien went to the minors and returned in the second half. 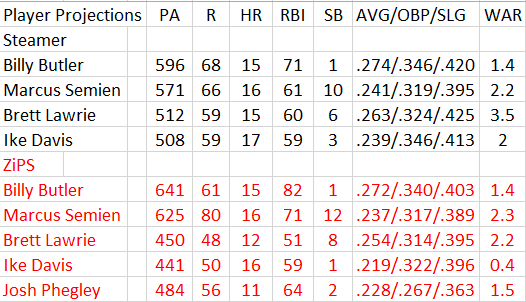 While both of his projections forecast double-digit home runs and stolen bases, I think ZiPS is more accurate when setting his value in 2015, which is enticing as long as you are willing to tolerate a sub .240 batting average. Ike Davis could be a source of cheap power in AL-only leagues but that may be the peak of his upside. He does have some power, though it has been in decline the past three years peaking with a HR/FB% of 21.1 and dropping to 10.3 last year. I am not going to predict a Brandon Moss turnaround for Davis in Oakland, but Moss arrived with only 23 home runs in his big league career and was promoted at age 28. Davis will be 29 in 2015 but has a 32 home run season in his past. While that is likely an outlier, I think he can hit the 17 forecasted and maybe even reach 20. Brett Lawrie is the biggest wild card here. 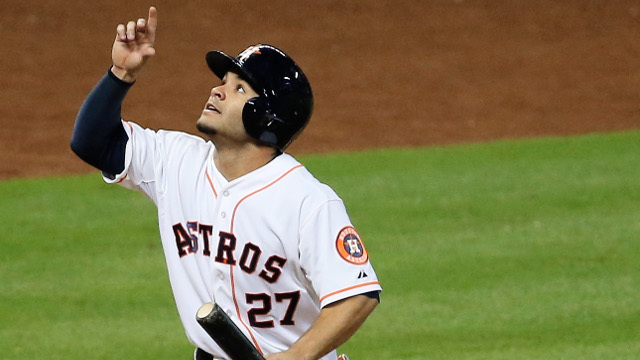 He has barely averaged 100 games per year over the last three seasons but has still managed double-digit home runs each year along with 22 stolen bases during that span. Reckless play on the turf in Toronto has kept many a player injured in and is part of the reason why Melky Cabrera signed with the White Sox. Even though it seems as though he’s been around forever, Lawrie will turn just 25 this year. I was on the Lawrie train last year but it would take a steep discount for me to buy in 2015. However, he cannot be ignored considering the dearth of talent at the hot corner. His 95 MPH fastball and slider combo will play well in high leverage situations. Alvarez struck out 61 in the minors in 43 and a third innings with a 1.25 ERA last year. All he needs is an opportunity. Different friends and a new set of clothes. A new house, a new car, a new job, a new nose. Because the voices in your head keep shouting in your sleep. It would appear that Billy Beane is walking a fine line with his upheaval of the Athletics roster, but that verse has been written before. Only time will tell but it will take each player acquired playing at or higher than their projected level to make it worth the gamble. I know A.J. Preller is getting all the accolades in San Diego for having brass balls but Beane has been doing it for years. 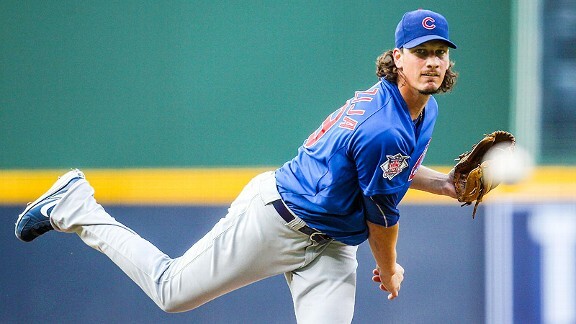 After the rumors surfaced that a deal had been in place to move Jeff Samardzija to the White Sox, it was made official today that he and Michael Ynoa were indeed moving to Chicago in return for Marcus Semien, Josh Phegley, Chris Bassit and prospect Rangel Ravelo. While there is certainly quantity in return for the services of Samardzija, the Athletics continue their rebuilding on the fly under general manager Billy Beane. 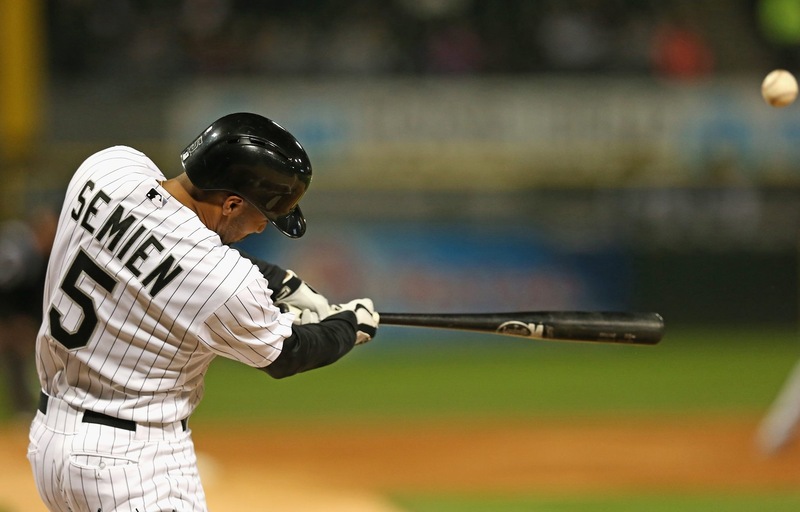 Meanwhile, the White Sox are stockpiling players to enable them to build towards a run to the playoffs and even a chance at the American League Central crown. While it may take more than they presently possess, the pieces are in place for the White Sox to improve. One of the things that the White Sox have lacked is a solid number 2 starter to slot in behind Chris Sale. ‘Shark’ will now split up lefties Sale and Quintana to compose a solid front-3. 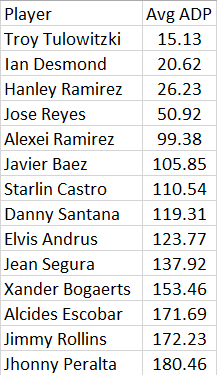 This puts 2 of the last 5 pitchers to strikeout over 200 batters over the last 2 seasons in the same rotation. The other 3 include free agent Max Scherzer, Felix Hernandez and defending National League Cy Young Award winner and MVP Clayton Kershaw. That is pretty good company to be in and to have 40% of it in your staff, if only for a year, is something to pay attention to. I think the move to a contender will propel him to double-digit (12-14) wins for the first time in his career. Being in the American League for the full season will probably force his WHIP up some (1.15 range, probably), but his ability to fan hitters at a consistent rate will be worth the price. His move to the less pitcher-friendly league may create a buying opportunity for fantasy owners, and a substantial return on investment is possible. Due to the lack of power arms in the bullpen, taking oft-injured Michael Ynoa is worth the flier for the White Sox as well, but as enticing as his fastball and above average changeup are, his injury past makes him nothing more than a speculative bullpen piece moving forward. 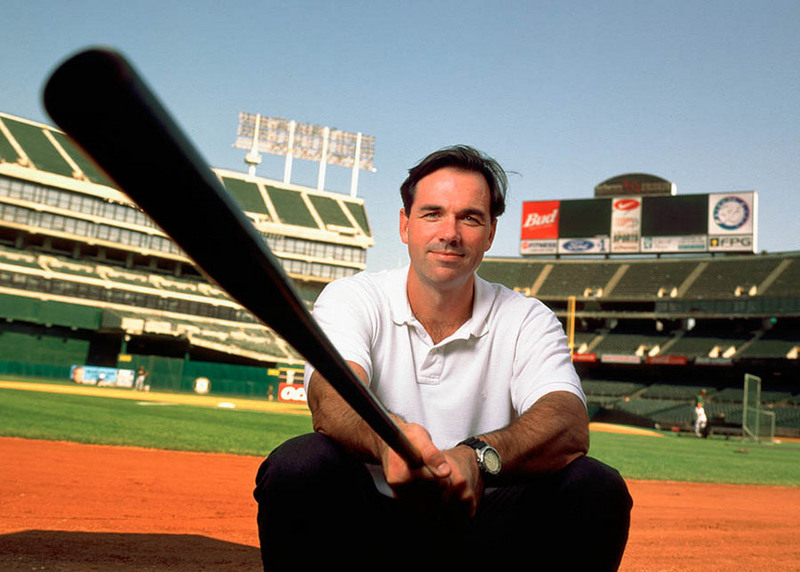 While Billy Beane is trading pieces away from his failed run at the World Series this year, things are definitely changing in Oakland. In the short term, Marcus Semien will get a chance to gobble up the lion’s share of playing time at shortstop and Chris Bassitt will get a look at the rotation or as a long reliever for the A’s. Catcher Josh Phegley has had 2 stints in the majors but his swing can get long and he profiles as a backup catcher. The prize in this deal may be AA prospect Rangel Ravelo who is a first baseman but may get some time at third base in the minors this year to speed up his arrival to Oakland. With the move to Oakland, I will put my projection slightly under on the power numbers but I could see Semien producing 13 home runs with 55 runs, 49 RBI and 7 steals. But I could also see Semien reaching the projection above if his adjustments at AAA from last year stick. Let’s compare Semien’s projection with Asdrubal Cabrera’s 2014. Cabrera finished the year as the 16th ranked shortstop via ESPN’s Player Rater. Even with his limitations, Semien has top-15 potential at shortstop. However, that probably represents his upside. I think he can be a good late mixed league middle infielder with potential for more if he can thrive in Oakland as others have in the past. 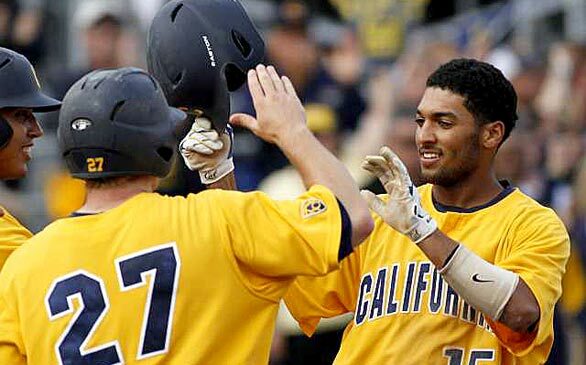 Similar to their trade with Toronto, Oakland has acquired another big league ready arm in Chris Bassitt. He will get a chance to make the rotation or audition for Oakland’s long reliever gig. Bassitt has a fastball, sinker, a slider and a curveball in his repertoire, but his best pitch in the majors last year was his curve. 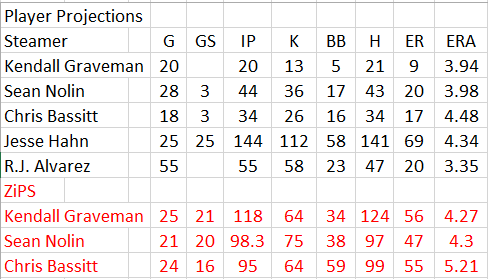 Paired along with the acquisitions of Sean Nolin and Kendall Graveman, they are taking calculated chances on upside arms who could stick. I really see Bassitt sticking as the long reliever as he could reduce his pitches to his sinker and curveball. Further, Oakland’s ballpark will help Bassitt keep the ball in the park. Josh Phegley has played 76 games with the White Sox and represents organizational depth at catcher. He does have pop in his bat but his 7 Major League home runs have come with a .207/.221/.332 slash line attached. He’s at best Oakland’s third catcher and should receive only limited playing time. The A’s went for the World Series and all they got was a night in KC and a lousy recipe for turning Addison Russell into Marcus Semien. It is much too early to say who wins a trade like this, but social media has decided that Chicago got the better end. How Marcus Semien and Rangel Ravelo develop and contribute in Oakland will be a determining factor when looking back at this trade in hindsight. The early winners are Jeff Samardzija and Semien. Samardzija should get more run support and Semien will get a chance to play full time with a big league club.